In 2017, Playworks and the American Institutes for Research (AIR) partnered to learn more about how effective recess teams drive strong quality and recess outcomes. Close your eyes and picture the best recess you can imagine. What does that look like to you? 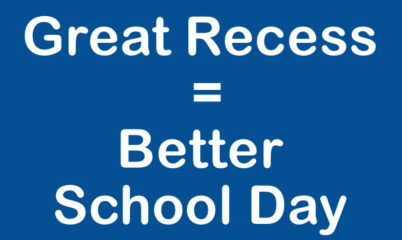 A quality recess is one that is safe, engaging, and empowering. Play spaces and equipment are clearly marked and being used as intendent, students are communicating positively, and games are inclusive. Transitions to and from recess are organized and smooth, adults are playing games and engaged with students, and students demonstrate strategies to resolve their own conflicts. These are just a few ways that quality recess happens, but recess doesn’t always look this way. We found ourselves wondering why. Why is it that recess quality varies from school to school, even among schools using Playworks strategies? We know, from previous research, that an engaged principal, support from the district, and dedicated resource staff are critical and we know that schools can better support recess with they align recess goals with schoolwide goals, integrate recess as an essential part of the day, and assess their recess practices (London & Standeven, 2016). Still, we wanted to go deeper. We were interested in learning more about the adults – the recess coach, the teachers, or other staff – so we focused our most recent study on an exploration of the attitudes, skills, behaviors, and character traits that may facilitate quality recess.  Our study was designed to help Playworks better understand the adult competencies and behaviors that are most strongly related with a high-quality recess. Download Strategies for Success at Your School. 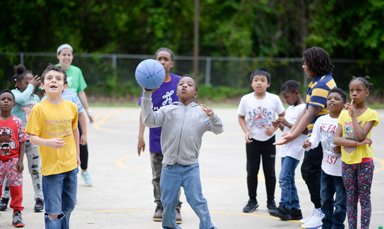 Findings from the study suggest that valuing play and support for Playworks are critical levers for recess quality and successful Playworks implementation. In fact, at schools where Recess Team members reported more highly valuing play and higher support for Playworks, aspects of recess quality were rated higher by external observers using Playworks’ Great Recess Framework observation tool. 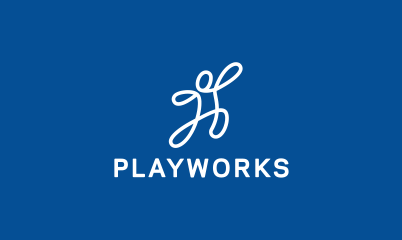 Share your vision for partnering with Playworks with your staff. Emphasize how and why you value play. Work with Playworks to identify school-specific recess goals. Provide time for teachers and recess teams to attend an all staff training provided by Playworks. Regularly observe and participate during recess. Meet regularly with staff to discuss successes and areas for improvement. Jessy Newman is a Senior Researcher at the American Institutes for Research (AIR) where she focuses on youth development, social and emotional learning (SEL), and supportive learning environments. She is Principal Investigator of the current study.